Located at Miraj, about 385 km from Mumbai, Dietmar Systems is primarily involved in the development and manufacturing of Portable Hardness Testing Equipments. 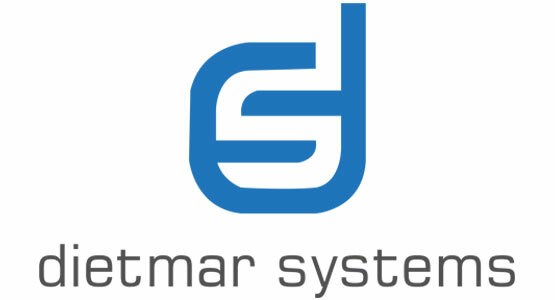 Dietmar Systems was founded by Mr. Shashank Dinkar Kulkarni, an IIT Kharagpur Alumnus, in 1993. With just Rs. 10000 as the Seed Capital, Dietmar Systems has grown to be one of the leading Portable Hardness Tester manufacturers in India.